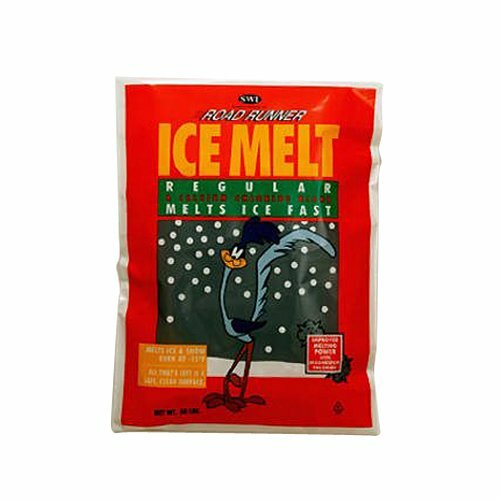 Road Runner 50B-RR Premium Ice Melt 50 LB is an effective blend of calcium and magnesium pellet, potassium and sodium chlorides. 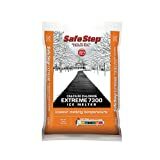 Road Runner ice melt is safe to use on driveways, sidewalks and steps when applied as directed. Product starts melting process on contact. 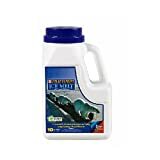 Safe for environment and vegetation. 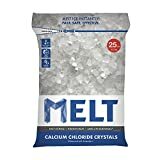 Requires fewer applications than rock salt. Melts ice and snow down to -15 degrees Fahrenheit. Colorless, odorless, and does not track.